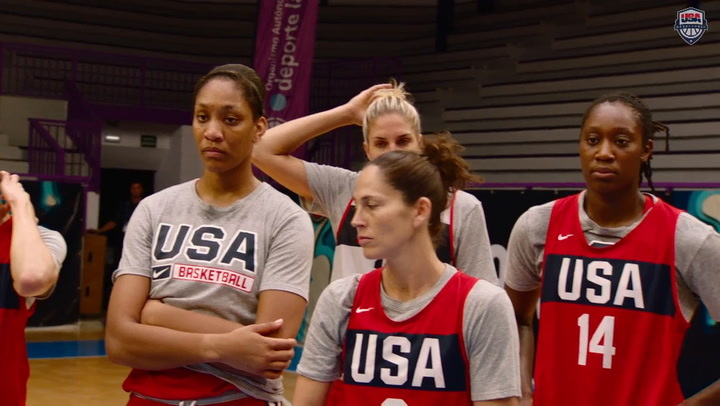 The USA Basketball Women’s National Team’s third training camp under head coach Dawn Staley gets underway this morning in Seattle. Featuring 19 members of the 2018-20 USA Basketball Women’s National Team athlete pool, the USA will conduct practices Tuesday and Wednesday, then wrap things up Thursday with an exhibition contest against the China National Team. While the USA has held two minicamps since September, this one will be a little different in several ways. The main difference is that this three-day stretch will finish with the team’s first true, international test when the red, white and blue goes up against the China National Team on Thursday at KeyArena in Seattle (10 p.m. EDT and streamed live on usab.com/live). Another adjustment is that this camp will be the first to feature a pair of three-time Olympic gold medalists, both of whom were playing in the 2017 WNBA Finals with the Minnesota Lynx during the USA’s fall camp and unavailable for the camp in February. Augustus and Fowles – the only two current players who were on the team when Staley stepped in as acting head coach for the 2006 USA National Team’s first game of the Opals World Challenge in Australia – are both looking forward to stepping on the court for the second time in a USA jersey under coach Staley. And finally, this is the first USA National Team camp under Staley where there are no new faces, a fact not lost on one of the most recent additions to the USA National Team pool. Newcomer or veteran, it won’t matter once the ball is tossed up for the opening tip. 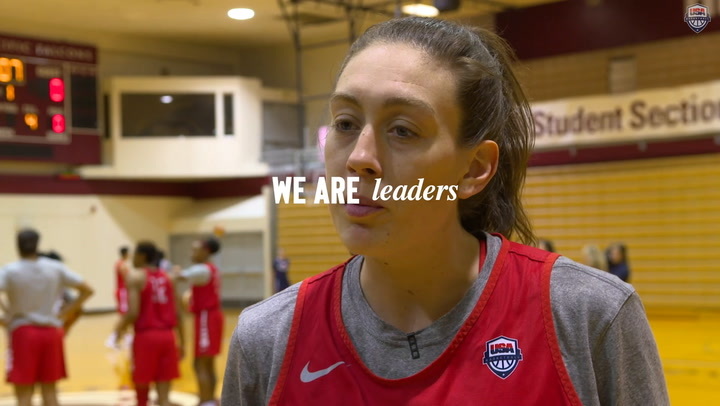 Everyone wearing USA across her chest will want to contribute what they can to a victory in Staley’s first official game as a USA National Team head coach. 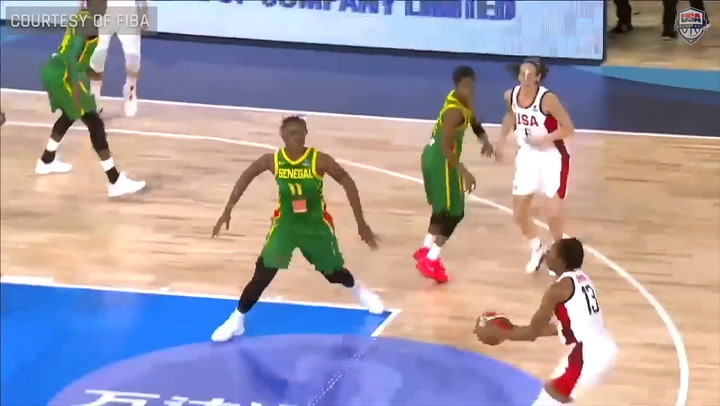 Tickets for Thursday’s USA-China game are available via StormBasketball.com or by calling the Storm at 206-217-9622.